Forugh Farrokhzad documentary, The House is Black, which won the prestigious Best Documentary Award in the 1963 Oberhausen Film Festival in Germany. Poet Sholeh Wolpe with tar and sitar virtuoso Sahba Motallebi perform Wolpe’s translations of Forugh Farrokhzad’s poetry. Some in Persian, mostly in English. 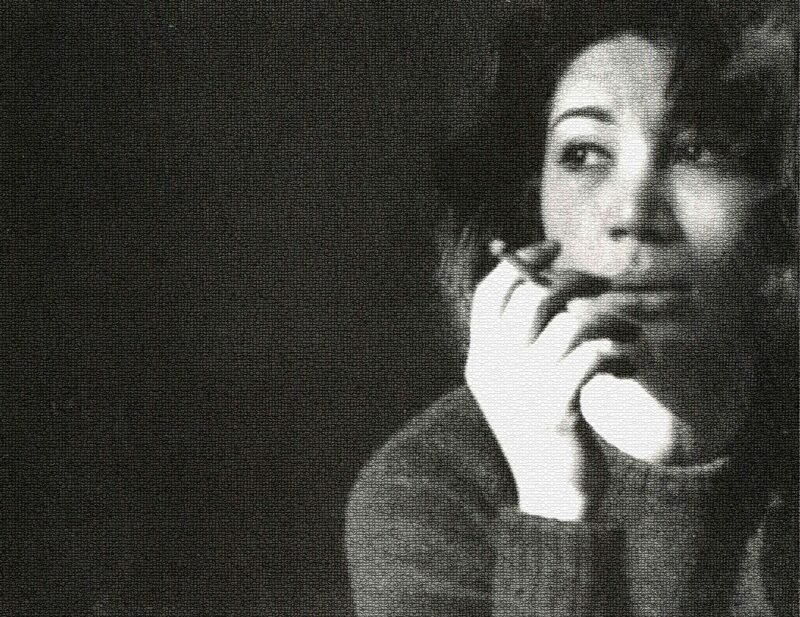 Interview with Forugh Farrokhzad by journalist Iraj Gorgin. This is in Persian. Interview with Forugh Farrokhzad ‘s sister, Pouran.